If you are searching for a web application to edit your vlog, you must have a look at Video Grabber. This web-based program supports both Windows and Mac platform and does not require additional software installation to work. Just go to its Home page, Load a video that you want to publish, click the “Edit” button and you can start working on your video blog right away. 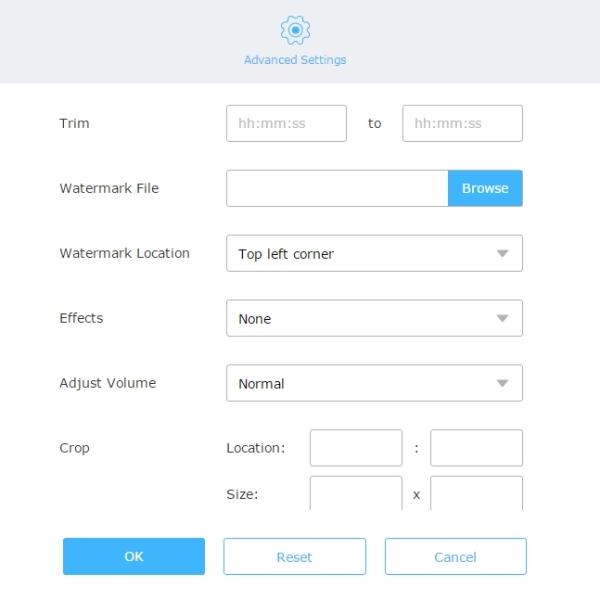 Once you get to the editing panel, you can add watermarks, trim unwanted parts, add visual effects, adjust the motion speed, and access many other features. It has the shortcomings that vlog editing software is that internet connection is a must-have factor and it only has the ability to edit video not create it. Anyway, it is a nice app and deserves a try. 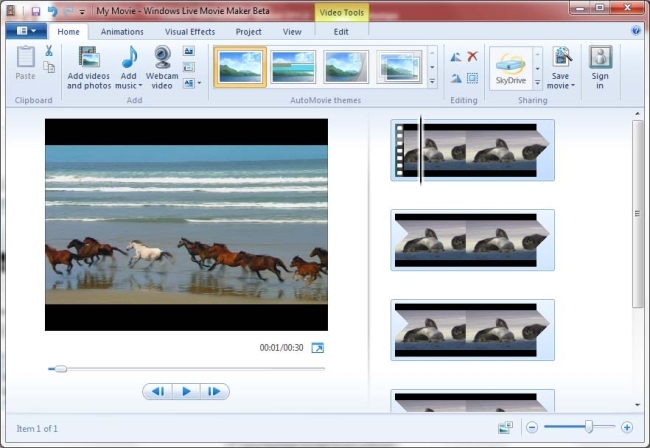 Movie Maker is known as a basic video editing program appropriate for beginners. If you are new to editing vlog, this program would be one of your best choices. It can do basic edits like trim, split, delete, rotate, crop clips as well as advanced features, for example, add effects, apply transitions, replace background music and even add narration. Windows Movie Maker is also capable of creating videos suitable for vlog with self-shot photos and music if you want to make it by your own. Honestly, for PC users who have installed this program, try it first before you turn to other editors. 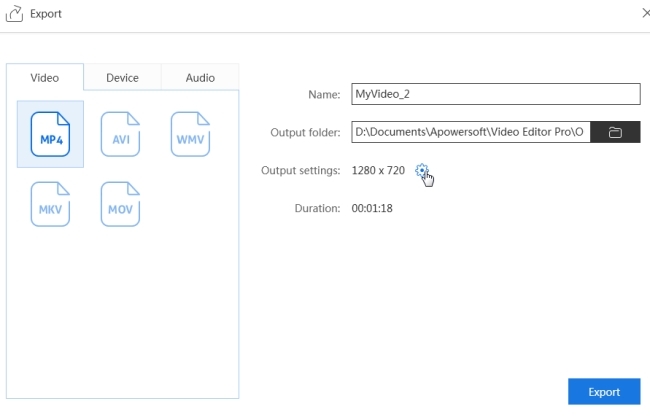 Before start using it, be aware that it supports output formats of MP4 and WMV. Also, due to the fact that the program sometimes crashes due to unknown issues, therefore it’s advisable to save your project when necessary in case you lose your effort. Another vlog video editor is iMovie. 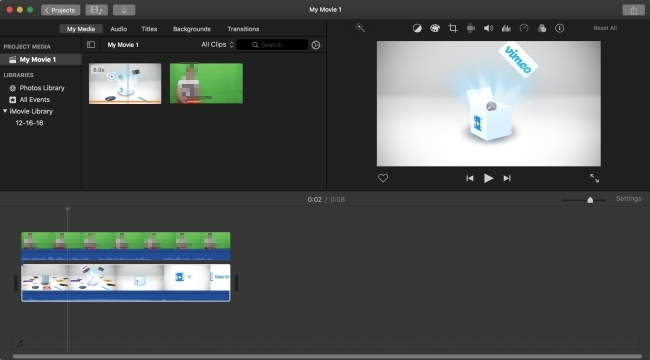 Like Windows Movie Maker, iMovie is developed for Mac users and comes with OS X and above versions. It can edit both videos and photos, correct the color, add themes/texts/captions/music and many other enhancement tools within the program. Comparatively speaking, iMovie provides a relatively wider options than Movie Maker but it has similar drawbacks, for it exports videos only playable on Mac and iOS devices. The output formats and available system are only supported on Mac. If you are wondering a professional video editor to polish your vlog, you can have a try on ApowerEdit. This software has as many features as we need in editing a media file completely. You can make basic edits, such as add texts, annotations, filters, overlays, transitions, and effects to let your file quite attracting. You can also dub the vlog with your own voice and add your personal watermark. Check the simple guide below to learn more. 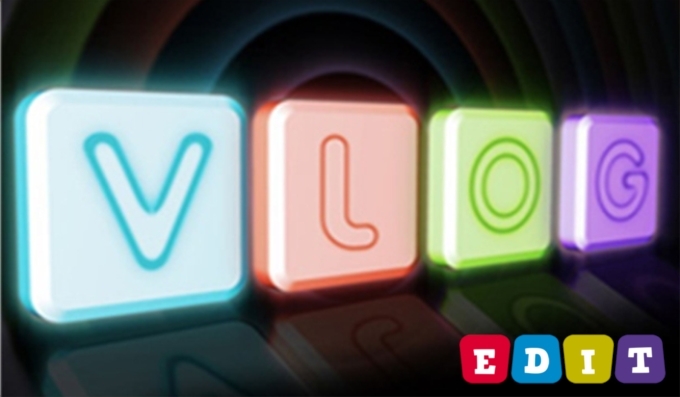 As a desktop software, it requires you to install first before you can fully use this vlog video editor. Note that it only runs on Windows platform. 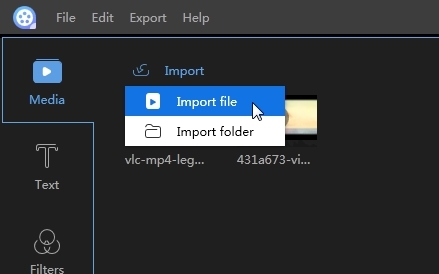 Open the software, click “Import” to load the file from your computer. it supports loading Audios, videos and pictures. Drag the vlog you’ll edit later to the timeline. 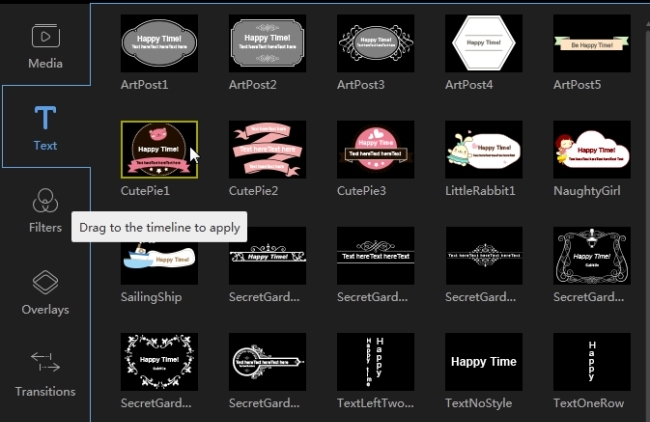 Click the “Text” menu and choose a template that you want to use and then drag it to timeline. Set the duration for playing it. Click “Edit” and you can change the font, size, color for the text. You could add filters, transitions, overlays to the vlog in the same manner . Click the “Export” button to output your vlog. You can rename the file or set parameters. Do you find the above solutions come in handy for editing? Do you have other recommendations to edit vlog? Leave your comment to me if you have any suggestion or complaints. We will keep searching more eligible methods for readers. Rating: 4.3 / 5 (based on 34 ratings) Thanks for your rating!